"Guinea-Bissau represents, to me, the meaning of family and the distance we can travel when kindness is the language spoken." 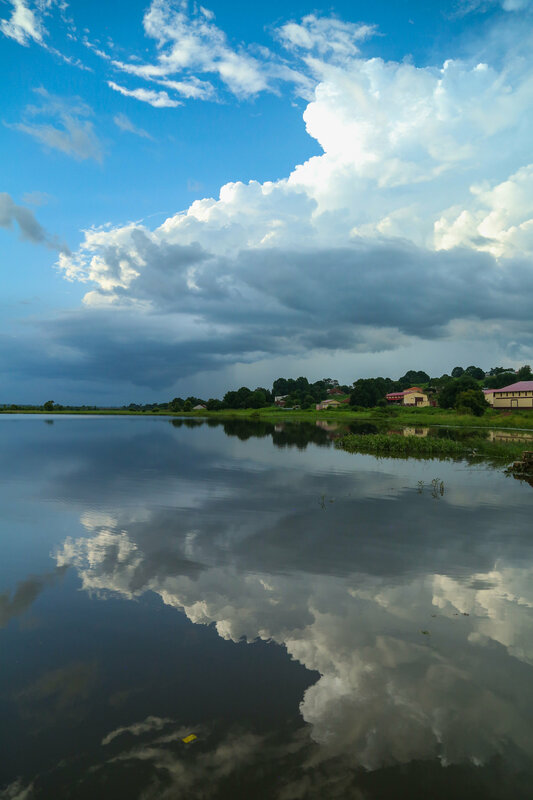 In OkayAfrica's latest Travel Diary, Antonio Thompson links with us again sharing the faces and places he came across in Guinea-Bissau after reconnecting with his homeland Cape Verde for the first time. During my final few weeks in Cape Verde, I attended a party where, by chance, I met a couple from Guinea-Bissau. I knew this was a good sign: just a few weeks prior, I purchased an inexpensive flight there and planned to stay for just one week. After a great conversation, they promised to put me in touch with someone named Baltazar who lived in Bissau, the capital city. Up to that point, the most I knew of Guinea-Bissau was its shared history with Cape Verde: both countries were once colonized by Portugal; then led to independence by the revolutionary Amílcar Cabral, who was assassinated in 1973. Going to another country with my still-developing Portuguese and such little background information was exciting, if not naïve. Thus, the idea that someone would help me during my travels there was a relief. As it later turned out, Baltazar, his wife Janete and their daughter Mila embraced me instantly with a selflessness, generosity, and kindness that one expects to receive from family. Their love for Guinea-Bissau and willingness to teach me all about the country's history, food and diverse ethnic groups and cultures inspired me to extend my trip from one week to one month. During this time, I traveled off the beaten trek, through much of the country's lush, green landscape and across its clay terrain. 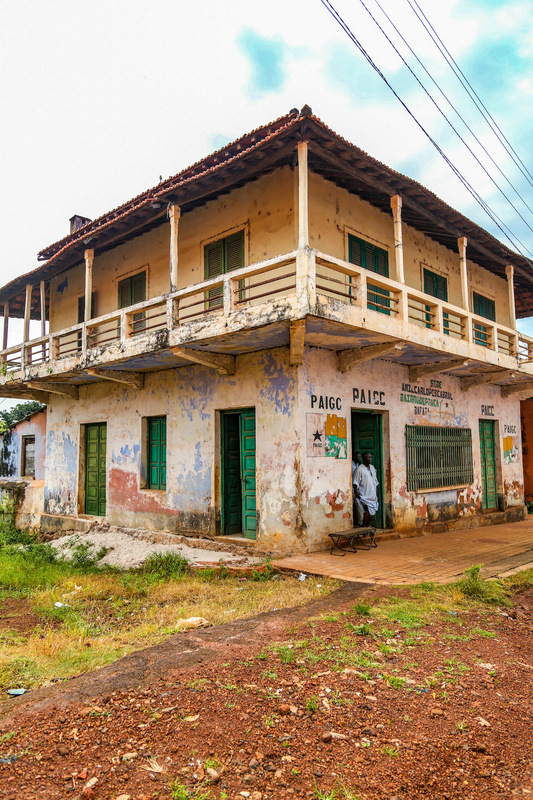 Most notably, I spent time in Bafatá—the birthplace of Cabral. With its storied past as a major center for commerce and trade, it is today a town whose residents are hopeful that the hollow streets will one day see good fortune and opportunity return. This trip also coincided with the 2018 midterm election season in the United States—a time fraught with division and debate over borders, "belonging," and identity. As an outsider welcomed so heartily by strangers who brought me into their home to ensure my safety and comfort in an unfamiliar land, Guinea-Bissau represents, to me, the meaning of family and the distance we can travel when kindness is the language spoken. 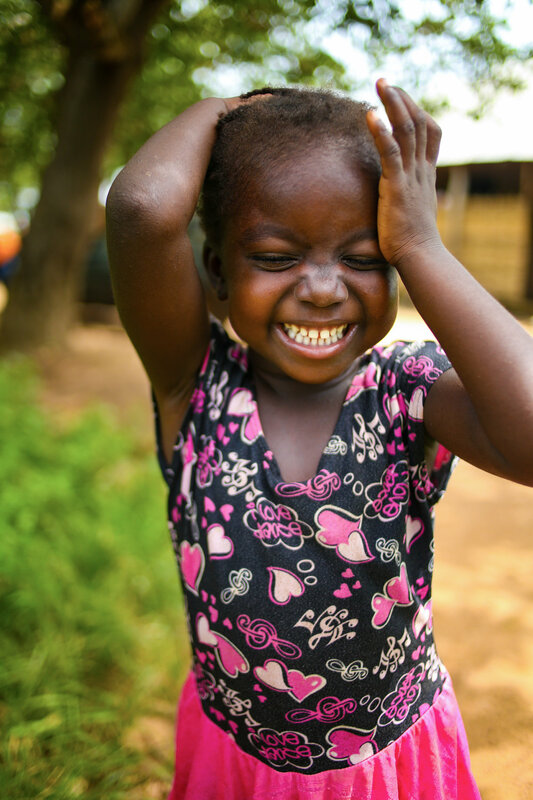 Here are images of the scenes and wonderful people that I came across in Bissau and Bafatá. The Banjaqui family: Janete, Mila, and Baltazar. 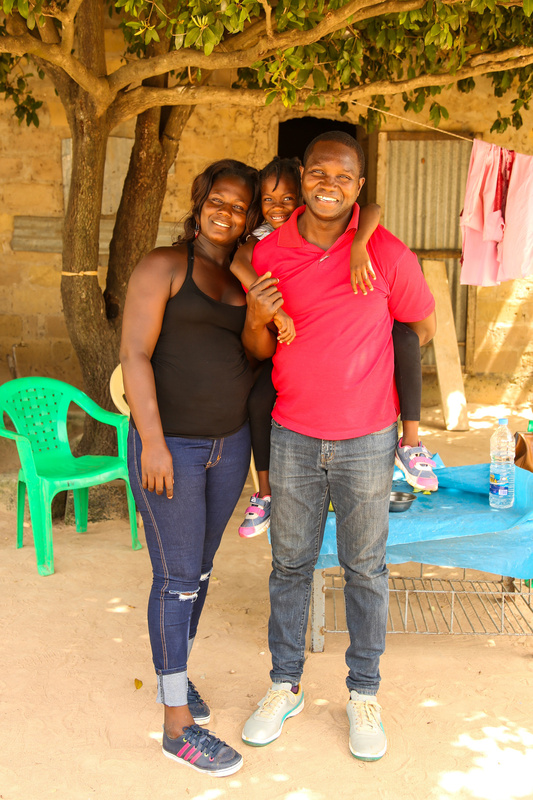 Through a chance introduction by a brother of Baltazar's in Cape Verde, this family became my family, showing me all over Guinea-Bissau, introducing me to its many customs, rituals, and foods, and reinforcing my hope in the kindness that the world can bring. 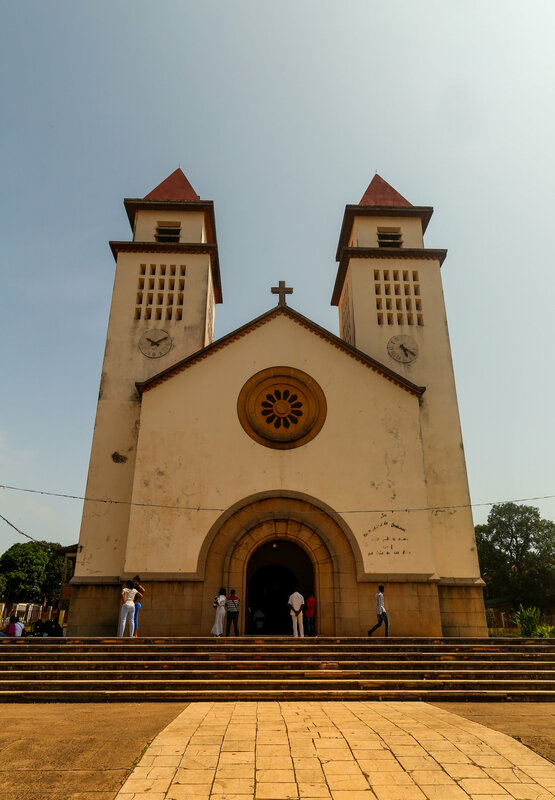 Sé Catedral de Nossa Senhora da Candelária, the center of Roman Catholicism in Guinea-Bissau. Located close to the Port of Bissau by the old city, it also functions as a lighthouse. ​The town of Bafatá is the birthplace of Amílcar Cabral, the revolutionary of Cape Verdean descent who led Guinea-Bissau to independence. Here is the Port of Bafatá at dusk, where the Rio Geba meets the Rio Colufi. 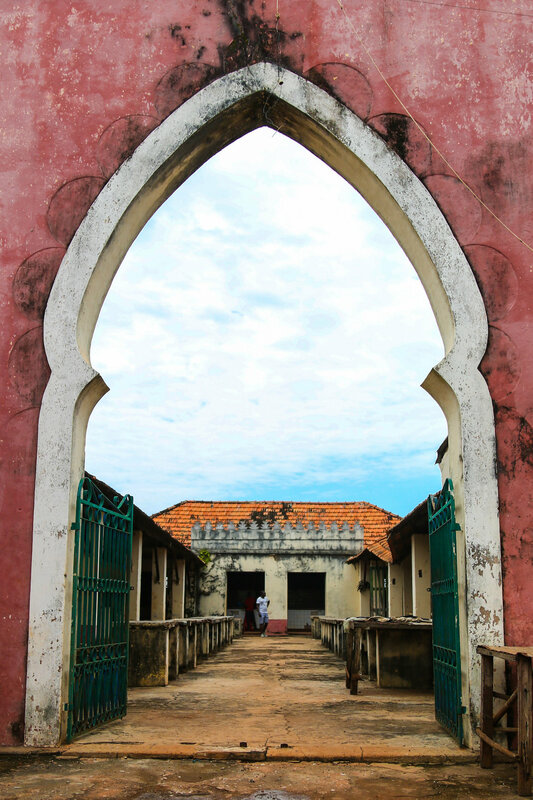 Old architecture and ruinous structures abound Guinea Bissau, many that are adorned with PAIGC symbolism. PAIGC, a Portuguese acronym that translates to African Party for the Independence of Guinea and Cape Verde, is the political party co-founded by Cabral that led Guinea-Bissau to independence, which is still active today. Entrance to the old marketplace in Bafatá. Once a vibrant, thriving center for trade, only a handful of merchants keep shop here. 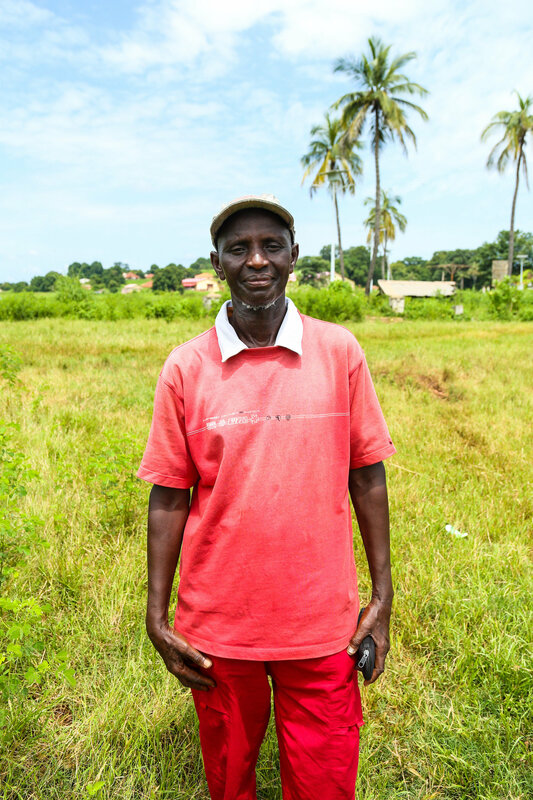 Mr. Braima Fati, who was born and raised in Bafatá, continues to sell clothing and goods in the old marketplace and is one of only a few merchants. "I remember what it was like and I long for those days to return, which is why I continue to work here." 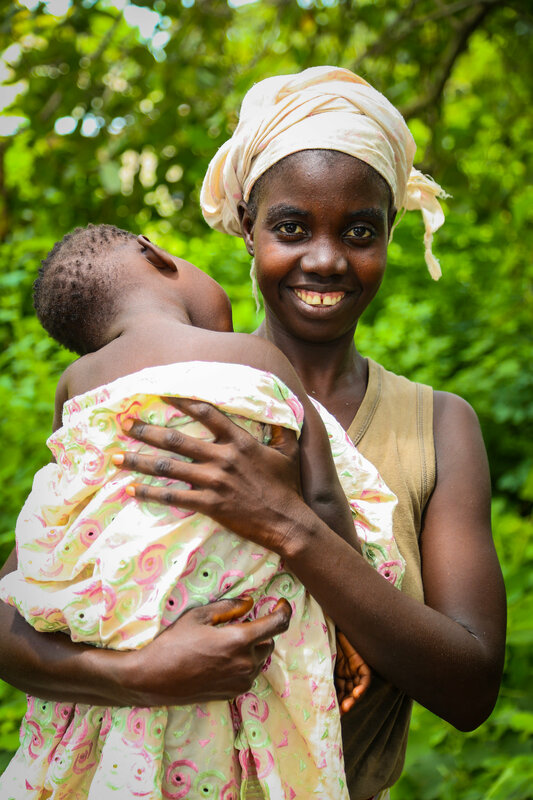 Palm trees are a major crop in Guinea-Bissau, which grow in abundance on the property of Ms. Suncar Sambu Djata, a lifelong resident of Bafatá, pictured here with her daughter. This enables her to produce palm-derived products, including palm oil and palm wine. Suncar's daughter Lidia, who tugged at the lanyard on my camera, prompting an impromptu photo shoot. With her bright, beaming smile and infectious laugh, she's a natural in front of the camera. 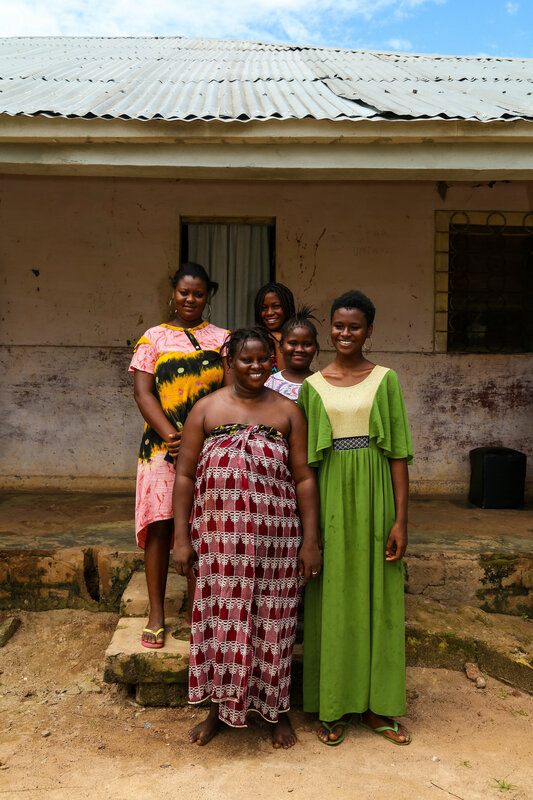 The ladies of the Balde family are lifelong residents of Bafatá, and members of the Fula ethnic group, one of the largest in Guinea-Bissau. Pictured here are Djenabu (front) with her daughters Umo Cairo, Tulai, Assimau, and Laba. I met Inilza during my first morning breakfast at a bistro in Bissau, where she worked as a waitress, filling in the blanks of my still-imperfect Portuguese with English translations. Kind, helpful, and driven, her dream is to become a judge or lawyer, a goal that fuels a rigorous work and study schedule. 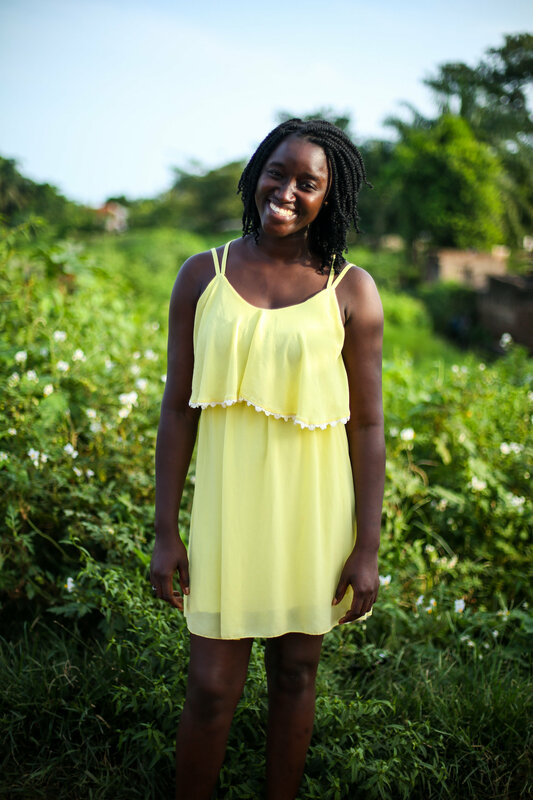 She moved to Portugal for a 5-year law program just last month, her first time traveling out of West Africa that's bringing her closer to achieving that goal. "I miss my family terribly, but I know this is what I have to do in order to reach my dreams." 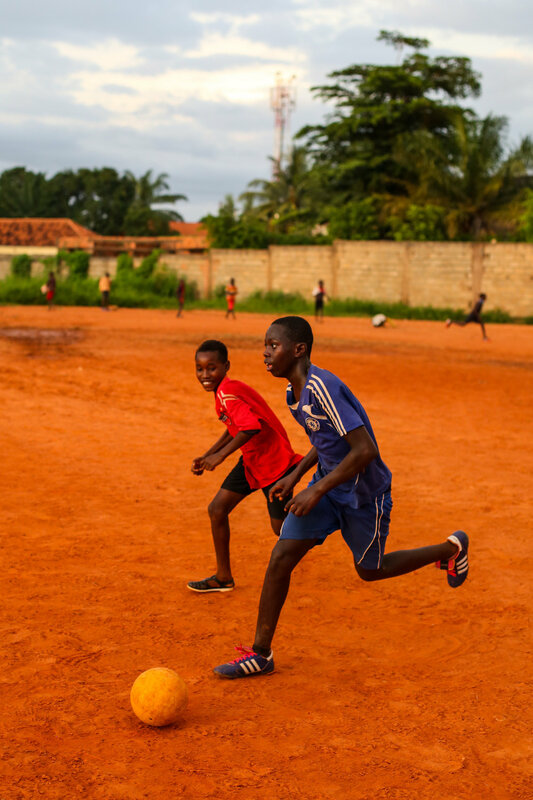 Soccer is arguably the most popular past time in Guinea-Bissau. Pictured here are Ussumane and Abide—two incredible young soccer players that I met in Bairro D'Ajuda, a neighborhood in Bissau. 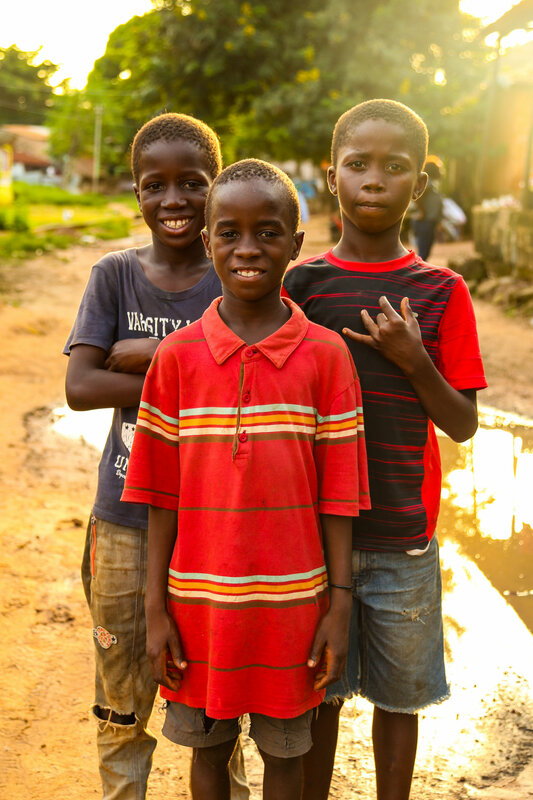 Roger, Danielson, and Saco: three best friends from Bandim, a neighborhood in central Bissau. Antonio Thompson is a Harlem-based artist and photographer, with a passion for storytelling. His mission is to humanize unseen people and places. Follow him on Instagram: @antonio.thompson.